The growth of an eCommerce business is directly proportional to a number of factors, timely assessments and decisions. 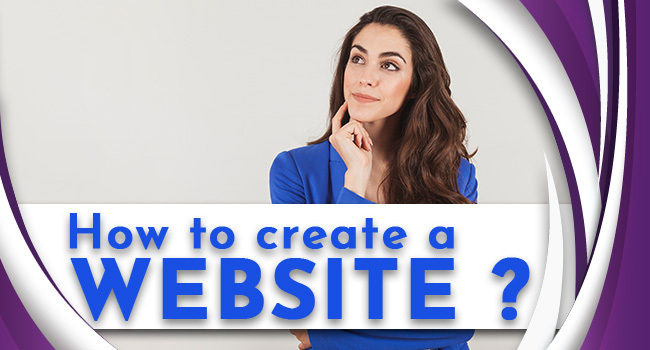 The trickiest part of setting up an online business is finding an ideal eCommerce website that goes well with your business. There are a lot of business models available at present such as Prestashop, Magento, Shopify, Opencart and a lot more. 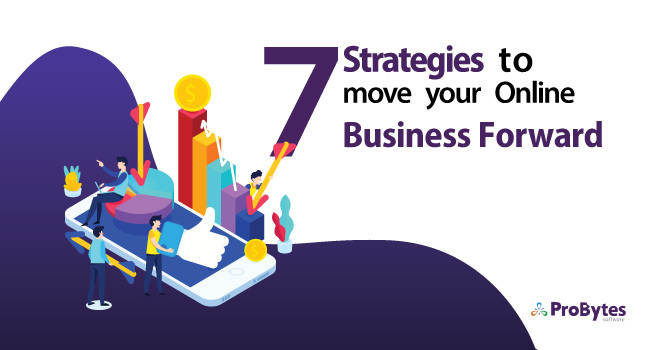 Choosing the best platform from these market giants is not a small deal as each one comes with their own merits and demerits. And many of the business professionals keeps on short listing from the vast ecommerce solution options taking into account its general features. However, it is quite common for them to get confused between the last two options. Are you in a dilemma of whether to go for Prestashop or Magento? Do you want strong points to choose Prestashop over Magento? Prestashop is one of the most reliable software published under Open Software License(OSL) with all-round support, free domain name, free shared SSL, affiliate programs, cross selling, and special promotional deals. Quality Prestashop website development services with an eye towards your business goal can help you to compete well in your market. It is one of the market’s leading shopping carts and is referred to as a freemium business model with custom features and options. It comes with all the basics that most merchants need to start online business with almost 500+ features already built-in. It accounts for more than 250,000 stores worldwide and is designed to build stores through self-hosting or else via cloud. 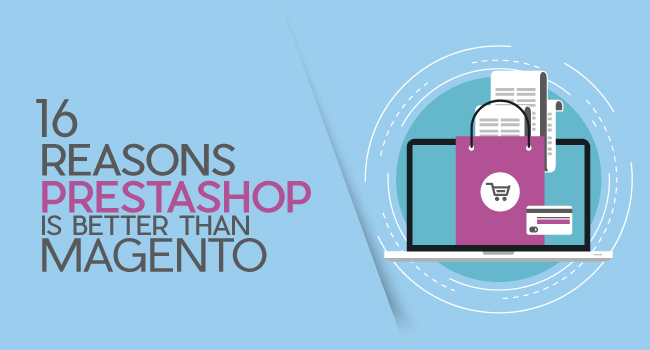 Here we can have a look at the reasons Why Prestashop is better than Magento. 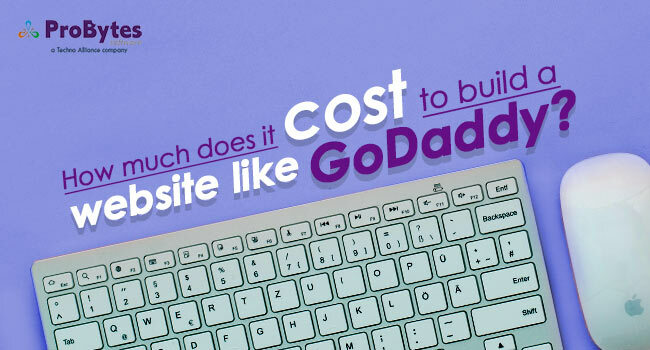 When compared to its counterpart, Prestashop comes with easy to installation facility. 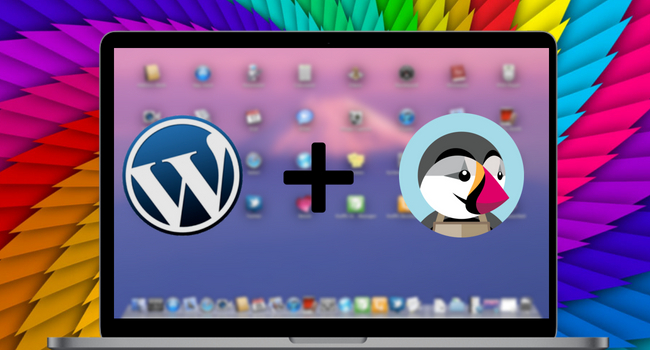 In fact, setting up a PrestaShop online store from scrape is a lot easier than you think. As with other platforms, no expert knowledge of the platform is a necessity to complete its installation on your device. The primary advantage of this ecommerce platform is its user friendly interface with a wide range of options and a quicker processing technique. A good number of add-on modules of this intuitive and straightforward interface improve its internal functions too. On the other hand Magento’s design integration is comparatively complex and sometimes requires expert assistance to overcome UI issues. The search modules are outstanding with a well built design. They are relatively much faster than Magento. It is built with a well configured and up to date dashboard. This allows rapid access to the necessary store data with ease. The swift speed of PrestaShop also counters that of Magento unless hosted on a well configured server. As it is not a heavy-duty CMS like Magento, it won’t slow down your website. It is available for free on the internet and a user can easily download it on his/her device once they decide to go for it. 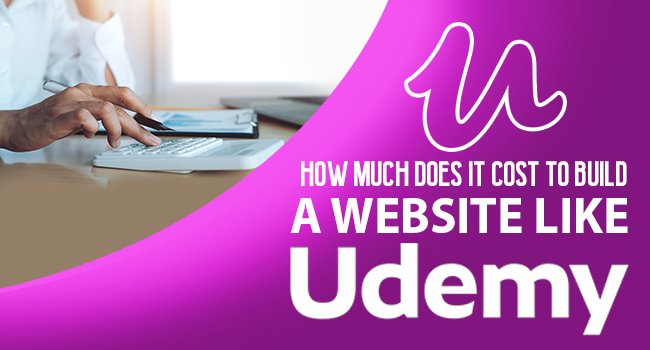 A user can establish an up-to-date store in just a few minutes. One can do it with no need for license fees or revenue percentages unlike similar platforms. It can be downloaded from its official website and different modules can also be accessed online free of cost. Not all users have the same requirement when choosing an ecommerce platform and that is why customization is important. A Prestashop user can be glad to customize the platform to suit the exact requirements without much trouble. The process is pretty easy when compared to Magento. Its efficient features make site management easy and users can benefit from timely users analytics and reporting. 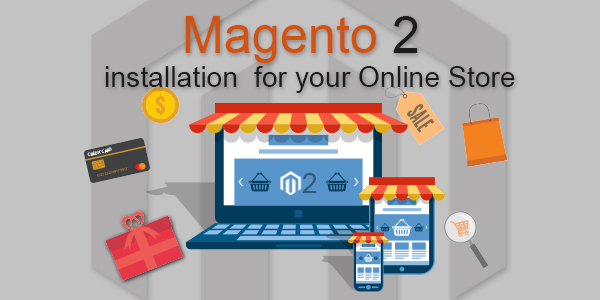 Magento works well with Windows, Mac, Android and can work web-based too. In addition to these options, Prestashop works well with iPhone/iPad devices too. The software runs on Smarty Template engine that is based on PHP. This ecommerce website is used well successfully across USA, UK, Canada, China, Germany, India and Japan. Timefy, Eleven Paris and Gretel Home are among their popular customers. It supports multiple languages and currencies. This open-source eCommerce solution is available in 40 languages, but offers comprehensive supports for only English and French. Not much system requirements are needed to use this solution for Web 2.0. To set up the basic operation, you need only PHP 5.2, MySQL 5 and a Linux, UNIX or Windows operation system. Magento has limited support types that include only training and through phone but Prestashop has multiple types of support including training, phone, ‘Live’ support and through tickets. 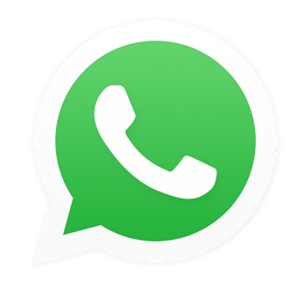 There is no official support team but several developers and users are ready to offer a hand of help through forums. The community comprises more than 700,000 members with active participation on different help forums. As it is highly-documented, users need not go further to handle any functionality issues. With regular enhancements and updates, they enable fast troubleshooting. 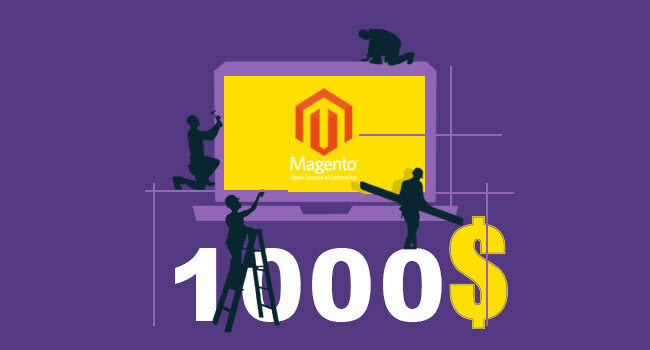 Magento is an ideal choice for large enterprises. The Prestashop is a great option for not only large enterprises but can be customized well with error free Prestashop website development services for small business, medium business as well as freelancers. Even though the social media backs Magento more, Prestashop would be good for your small business as its monthly maintenance fee is just about half comparing to that of Magento. 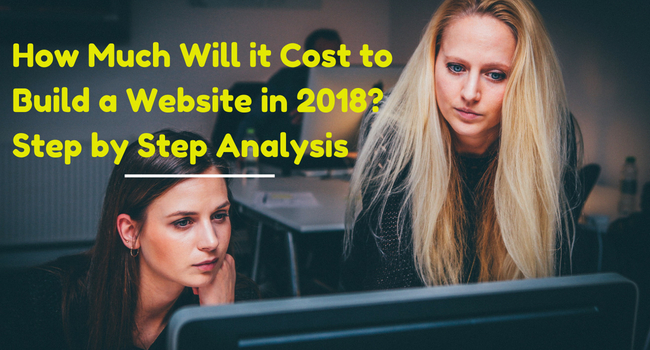 Businesses with budget constraints can opt for Prestashop platform as it allows working with a shared hosting web service. This cheaper alternative with this free platform works well as long as the online store is not too large or complex. In fact, this platform with multi-vendor support is globally cheaper than Magento. The payment through the website is a lot easier with efficient payment processors. They also come with built-in credit card processors. It features over 50 world-class payment solutions and gateways. It integrates with industry’s several top tools such as Google Analytics. Its efficient collaboration with payment modes such as PayPal has taken shopping transactions to another level. Its eBay integration allows exporting product listings straight to Google Shopping and several well-liked marketplaces such as Amazon. The complex architecture of Magento demands advanced technical skills and an adaptation period to master the tool rightly. 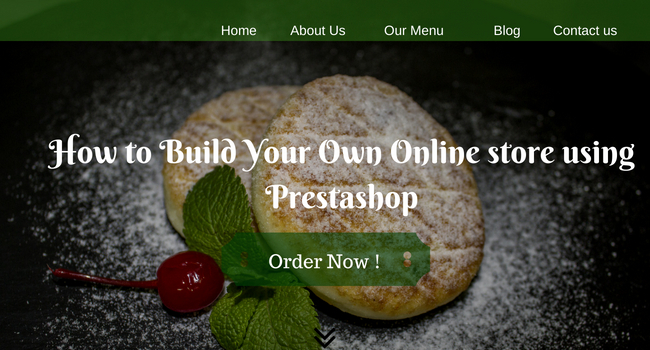 A relatively easier design and interface of Prestashop makes it easy for even a beginner to handle it with ease. The SEO features are not good enough to excel Magento but are far good for a small business. The website pages can be edited or you can include Meta tags with top ranks. The URLs with emphasis to SEO can be generated so that the search engines can easily identify your business products. PrestaShop’s statistical facilities are really impressive with Intelligent Merchant KPI and Forecasting features. With the goal of increasing the customer conversions and growth of audience, the platform features eCommerce Analytics that efficiently evaluates the traffic and build insightful decisions. To give additional assistance for a better usage of the website, there are support email and help desk options. With the goal of promoting your business, Prestashop affiliate marketing program for your store. 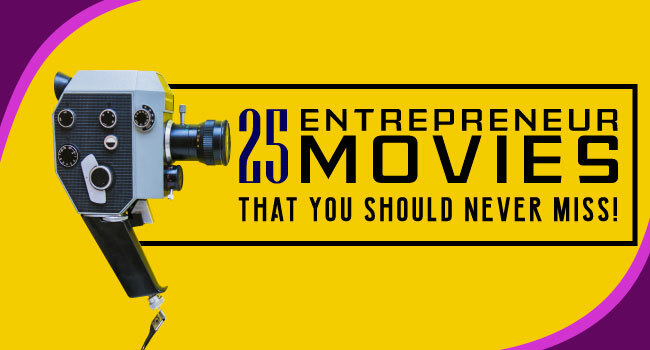 So have a close look at the features and evaluate its importance in your business. 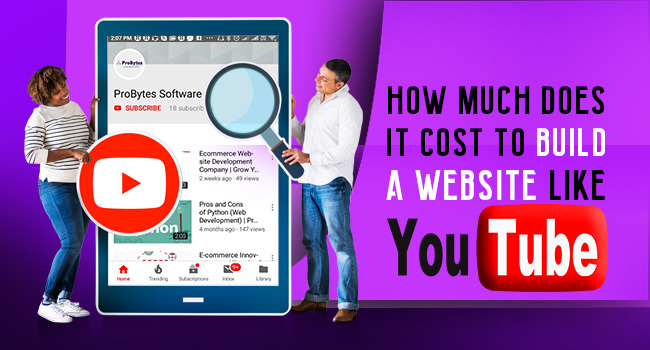 If you conclude that this budget friendly and efficient open source website can help your business grow, then there is no point to think further. A comprehensive Prestashop website development services from a team of experts can help your business to reach a remarkable height in a short time.